The FIFA World Cup 2018 is not too far away, so to help England fans out, here are the England World Cup fixtures 2018. This list won't cover all the teams playing in the world cup, just England, so will only answer the question.. when does England play in the World Cup? Monday 18th of June 2018. Sunday 24th of June 2018. 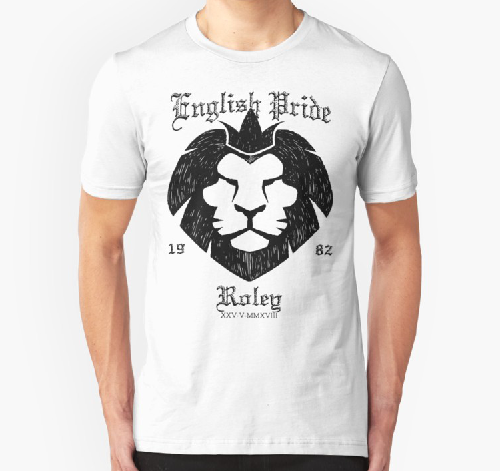 England were sent home early after England fans failed to buy enough English Pride shirts.